Rent a luxury car in Texas with Sixt for hot city breaks and unforgettable road trips across this vast state. With an exotic car rental in Texas, you’ll be equipped with the latest features and cruising in a seriously fun sports car, convertible or SUV. With incredible cities like Houston, Dallas, Austin and San Antonio, amazing scenic routes through the desert and incredible national parks, you’ll be able to take city breaks and long-distance road trips while thoroughly enjoying the ride. 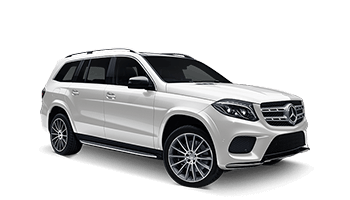 Rent a vehicle with Sixt and your exotic car rental will be manufactured by top car brands such as Mercedes and Audi, bringing you fresh designs from leaders in their fields at affordable rates. Rent a luxury car rental such as a convertible or sports car for a fun and thrilling drive. For families and small groups, an SUV offers a generous amount of space while being robust on all types of terrain. 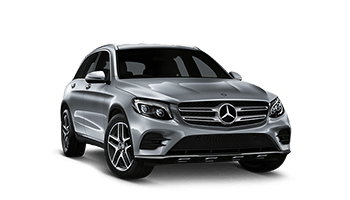 A luxury car rental means that you and your passengers can travel in the premium comfort with stylish interiors and seating made with fine materials. Excellent safety features such as rollover pop-up bars, extra airbags, and parking distance control give you added peace of mind and security. With an average age of just 3 months, our luxury car rentals in Texas offer you stunning contemporary designs and the latest inbuilt features. Reliable and secure, we subject our luxury car rentals to regular safety checks and maintenance. With Sixt, you can reserve your vehicle quickly and securely using our excellent online booking system. When making a reservation online you can easily browse locations, choose a flexible rental period and even book our one-way option to drop your premium ride off at a different destination. We also have a huge range of optional add-ons to choose from. In Texas, you can customize your luxury car rental with extra protection options and practical mobility solutions like GPS navigation systems, additional drivers, and booster seats.